While at the local Munich Red Hat office last week I was pleasantly surprised that there was this local cultural event called Oktoberfest. Kind of nice actually. They all gather in these huge tents to sing, drink and be merry while they are wearing local costumes. There were a few things that caught my attention and are worth sharing in regards to the use of JBoss BPM in Munich and I wanted to share them with you all. What could possible have anything to do with JBoss or BPM you might ask yourself, but even when there were thousands of festival goers you could not help but notice it. 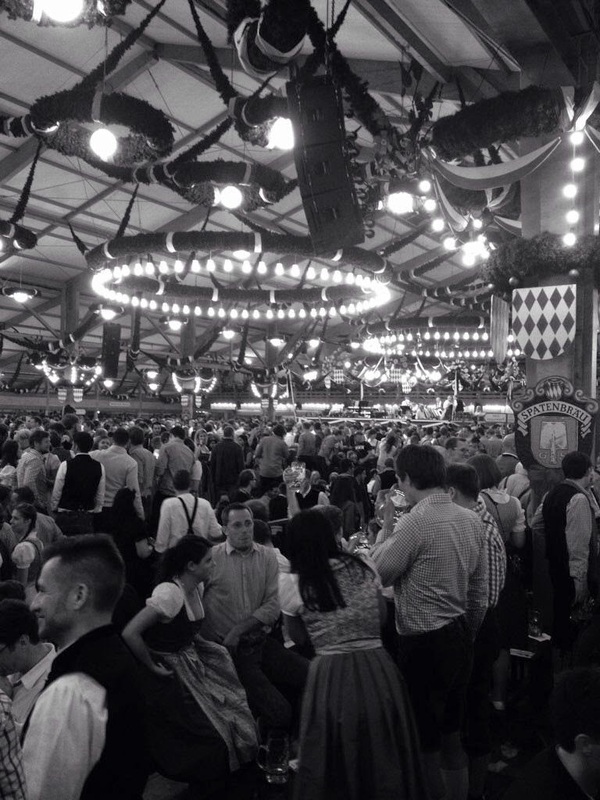 JBoss BPM will even drag people away from the large tents, the lovely food and unmistakable huge German beers. The first event that was pulling people away, though to be honest it was just a few of us, was a brainstorm session we held at the offices. 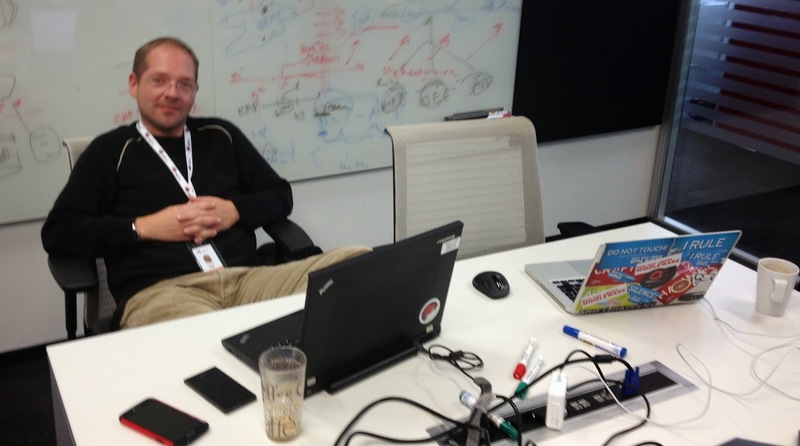 A nice guy and colleague, Markus Eisele spent some time outside of the party tents to talk JBoss, BPM, rules, integration and what we might be able to come up with together around these topics the coming months. He will become more and more active in the coming months on integration topics around the European region, so watch for this and enjoy it as we integrate not only projects but include some structure with rules and BPM. 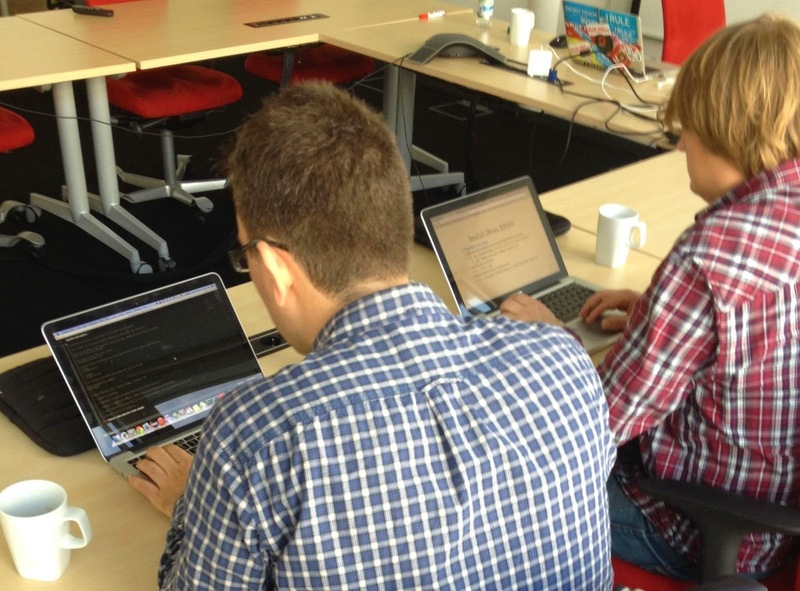 The second surprise was that you can get a group of people away from Oktoberfest by promising them a hands on day with JBoss BRMS and JBoss BPM Suite! 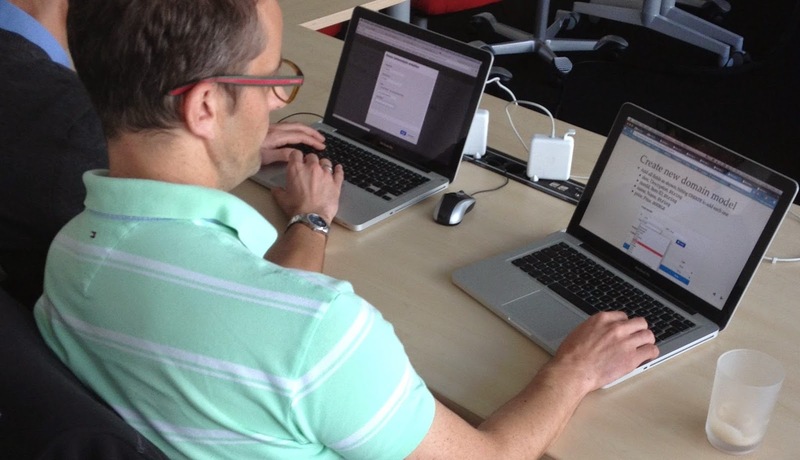 We spent the day working through the online workshop developing rules, events and BPM projects. It was attended by a group of partners local to Munich and they put in the full day, even with the festivities calling out to them. During the workshop several were also interested in and made use of the OpenShift bpmPaaS offerings by creating their projects directly in the Cloud. Fun had by all and there was even enough time for everyone to head off to catch the last bit of music at the tents before heading home. Maybe it is time to make it an annual event, where JBoss BPM technologies are used to draw the crowds out of the tents and into more intellectual activities?